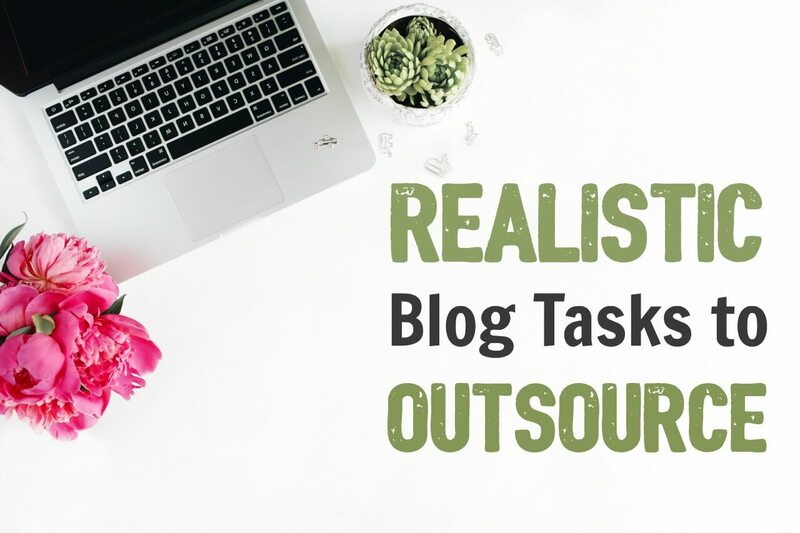 This list of blog tasks to outsource to virtual assistants and blog helpers will help any blogger at any level. Get the list and increase your productivity by outsourcing blog tasks! At a recent meet-up of local bloggers, I was asked to share some ideas for blog tasks to outsource. The group was varied: from new, inexperienced bloggers to those making a full-time income and blogging professionally. But the one thing we had in common – we all had a hard time delegating blogging tasks. those tasks you DON’T HATE! 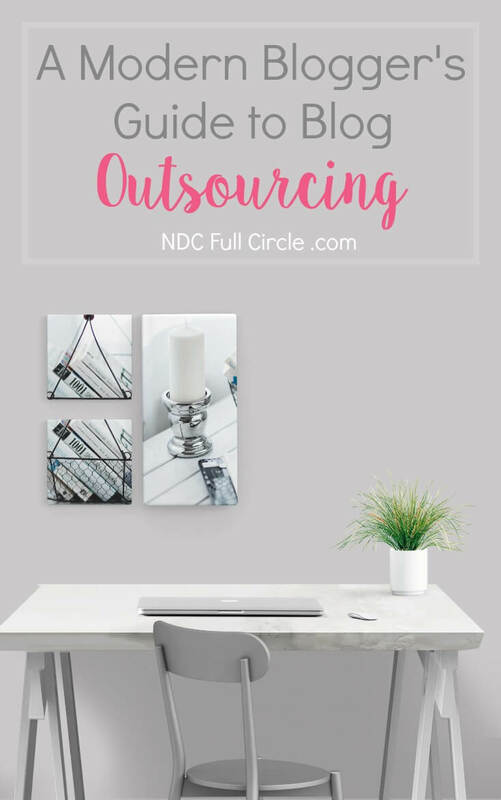 If you’d like to get this blog tasks to outsource checklist to put into your blog binder or on your business goals board, access it for free in the Resource Library. If you’re not yet a member, sign up for free below (and get so much more than just this checklist)! Original content is a blog’s bread and butter. Unless they are from trusted sources or reworked heavily, I tend to keep original content creation in-house. This is one of my favorite blog tasks to outsource! You control the quality, direct the topics, and can really optimize your time. 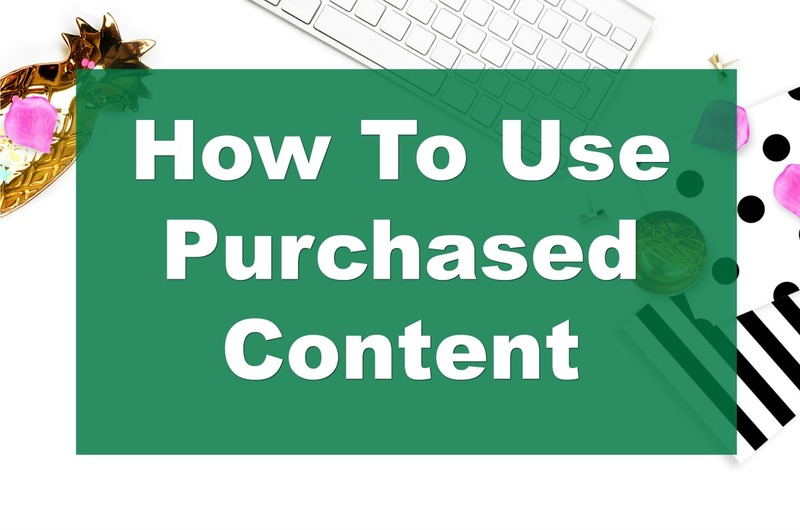 If you’re new to purchased content (in any of its forms), be sure to get the checklist on how to use purchased content (it’s in the Resource Library for all subscribers)! I don’t outsource image creation because I’ve become very efficient at making the most of stock photography and editing photos. Video editing is another story for me! There are so many technical aspects of blog management we can outsource to fellow bloggers, professionals, or even our teenage children! These are some blog tasks to outsource which most of us hand off (or wish we could). 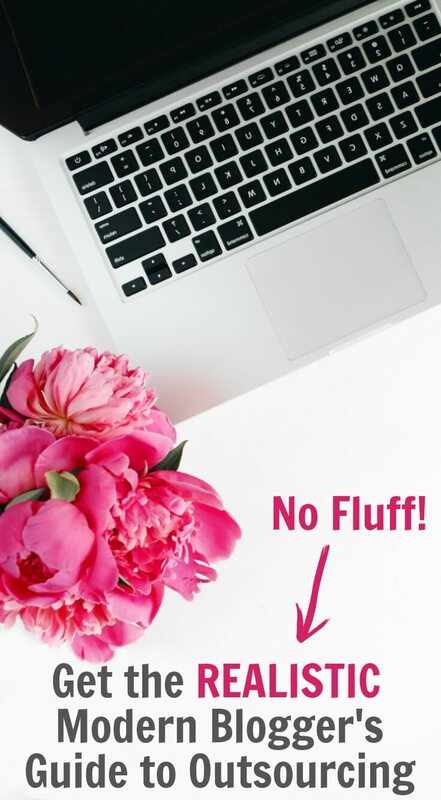 Branding specialists are available for bloggers working with any budget! This is a great place to target your first blog task to outsource. 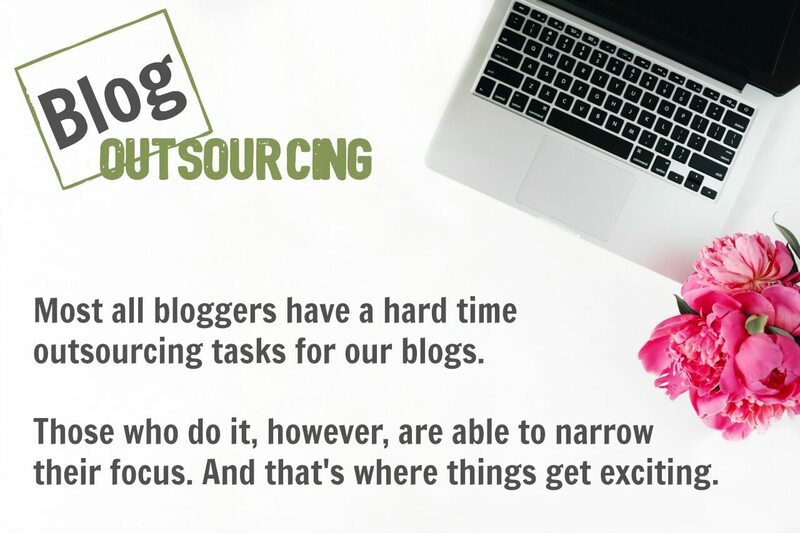 This list of blog tasks to outsource will allow you to focus on growth-building activities for your business. Don’t forget to grab the checklist in the Resource Library (or subscribe) to put into your binder or blog file.